Discover Iloilo with its rich cultural heritage and abundance of natural landmarks. The city in its glory days was dubbed as “Queen City of the South”. 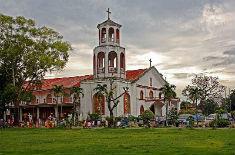 The preserved stately mansions and century old churches are the testament of its colorful and splendid past. Get a glimpse of the heritage destination as you joined our Free and Easy Package. 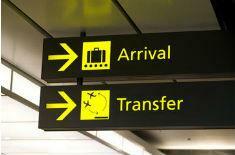 Extend your travel by pre-arranging your other itinerary requirement/s with us. Arrive at Iloilo International Airport. Meet and transfer to hotel for check in. Breakfast inside the Hotel. 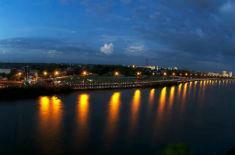 By 8:00am you will be pick up by our Tour Representative for your Iloilo City Tour. Tour Highlights are: Iloilo City Gallery, Museo Iloilo, the St. Elizabeth Metropolitan Cathedral and National Shrine, Sto. Nino De Arevalo Parish (La Villa Rica de Arevalo Church, Balay na Bato, Sinamay House, Molo Mansion and River Esplanade. Running Tour includes Calle Real or Royal Street, Mulley Loney Wharf, Fort San Pedro, and Plaza Libertad, district of La Paz. 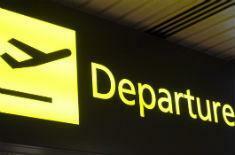 After the tour, you will be transferred back to the hotel. After hotel breakfast, enjoy free time until transfers to Iloilo International Airport. The Iloilo Business Hotel in Iloilo City is a modern sanctuary where guest satisfaction is a promise thats always fulfilled. Vacationers and business executives will enjoy the classy comfort of our non-smoking, tastefully designed rooms. Our corporate facilities are ideal for crucial company functions, while our conference or banquet rooms are perfect for gatherings. 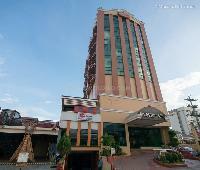 Whether its for business or pleasure, youll find everything you need right here at our Iloilo hotel. The perfect setting for work and play, Iloilo Business Hotel is located in Smallville, a lively center of entertainment and recreation, where you can dine and party heartily.